is there anything better than rita's swedish fish ice and custard? baby and i aren't so sure! and i'm lucky enough to have boys around me that will take me out for a little bit of sweets and company when i need it the most. 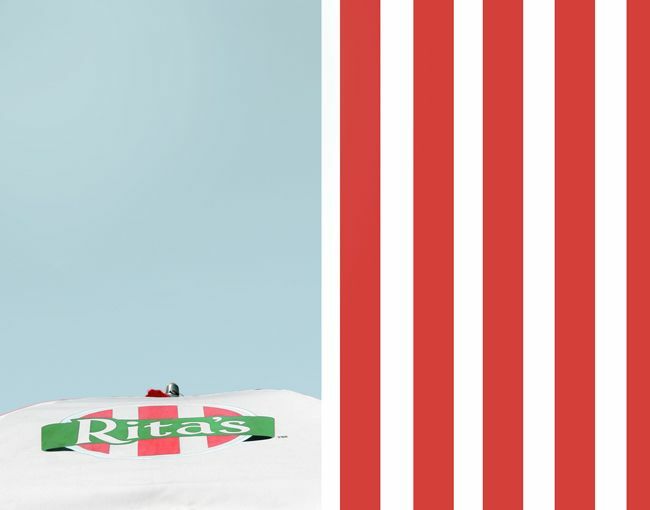 I've heard so much about Rita's! And I think I need some stat. Too bad the closest Rita's is an hour or so away.. I guess you'll have to go eat some for me! haha, you are so cute. I'm always craving something sweet and I'm not even pregnant. :) I can only imagine what I'll be craving then. ha! 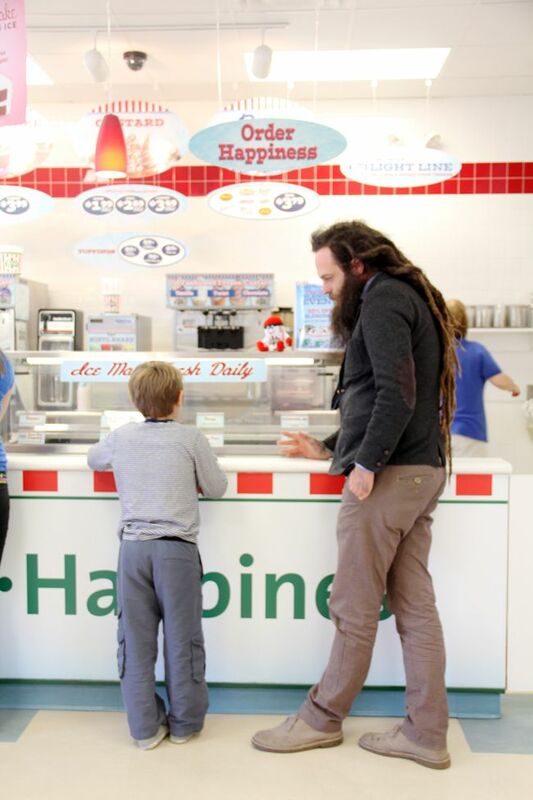 I am strangely jealous of your man's dreadlocks, wish my hair would grow! I've never heard of this before, looks like fun though! 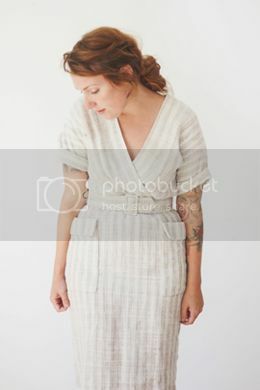 Beautiful pictures, although I'm not sure about the whole 'Swedish Fish' thing! Im from sweden and i can't understand the swedish fish ice and custard thing at all?! But then me and my friend laughed a lot when we were in Los Angeles and found a candy that was called swedish fish. Oh my goodness, I love Rita's! I really wish we had them in Missouri. Ooooooooo! I love Rita's so much! 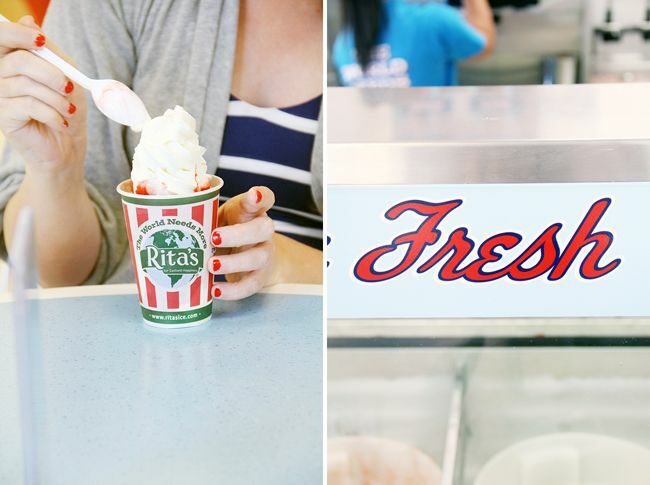 can you believe i've never been to a rita's?! there's one right around the corner from my new office. i know what i must do. It probably won't be as good as Rita's but I really want to add some Swedish fish to my frozen yogurt tonight!